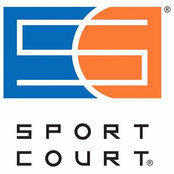 Tennis Court, Backyard Basketball/Game Court Builder for Central and Southern Missouri. We also design and build professional putting greens. Gymnasium equipment and sports flooring sales and installation.